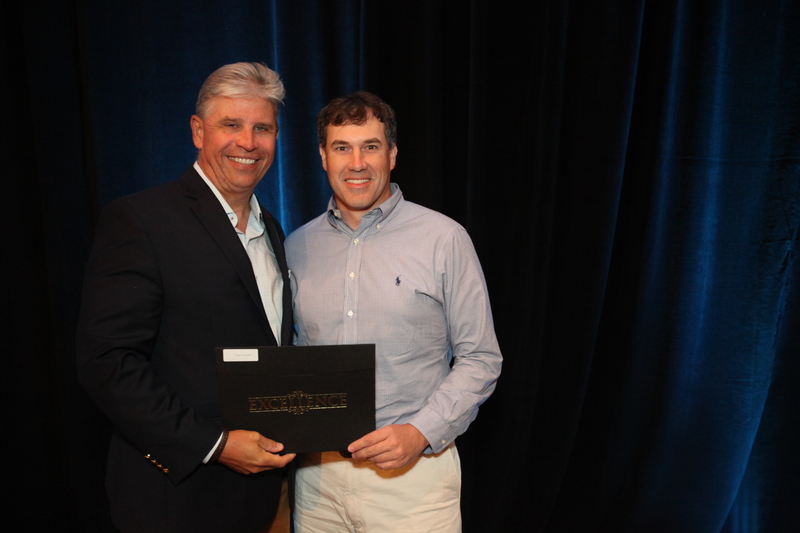 Young Contracting was recognized for our safety excellence at the 2017 AGC Georgia Annual Summer Convention. We were honored with 2 awards: The 2016 AGC of America Zero Incidence Rate Award as well as the AGC Georgia Award for No Lost Time Accidents in 2016. Matt Lee accepted both these awards on behalf of all Young Contracting personnel. It is because of the efforts of every team member that we are able to maintain a high safety standard on our jobsites. We want to make our safety and health efforts so successful that we make the elimination of accidents and injuries not just a goal, but a way of life. We believe by accepting mutual responsibility to operate safely, we will all contribute to the well-being of personnel and subsequently the company. Congratulations to all team members on a job well done! We thank you!